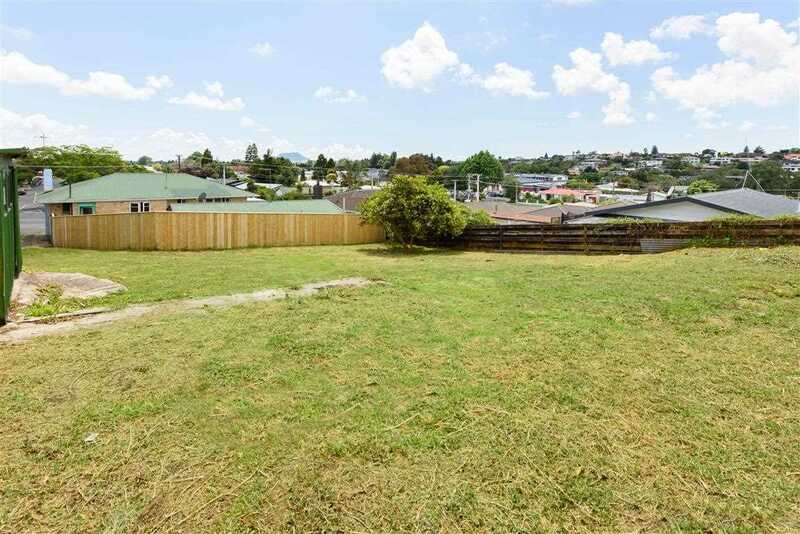 Building your dream home is an exciting possibility when you secure this north facing elevated 470 sqm section. 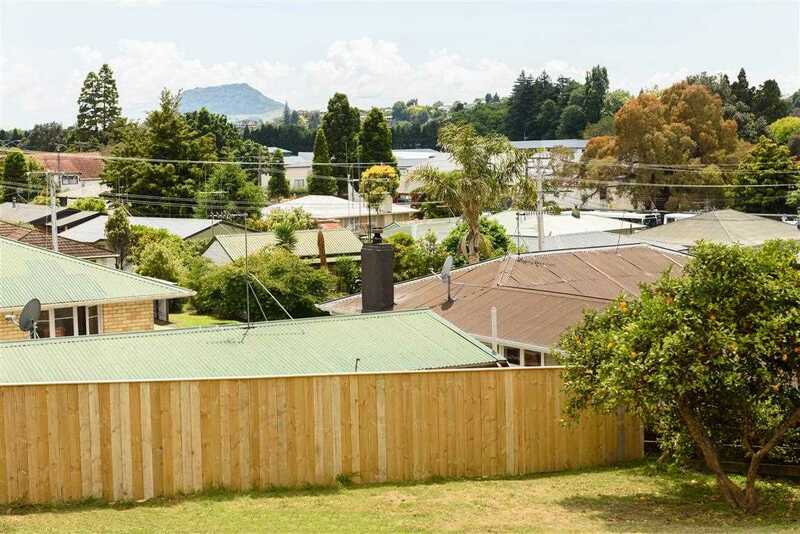 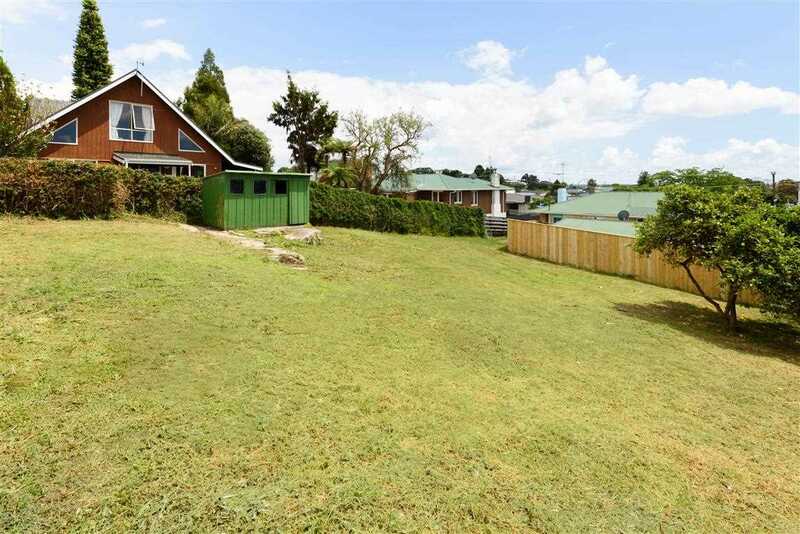 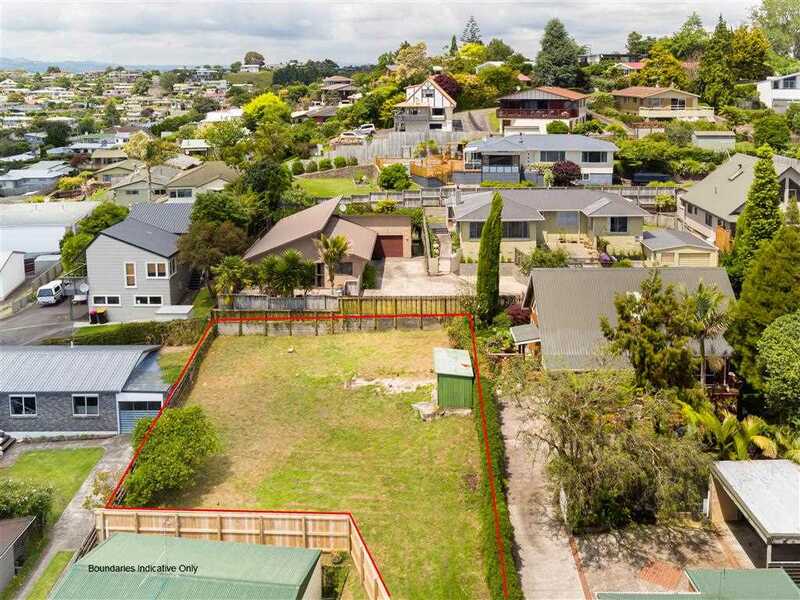 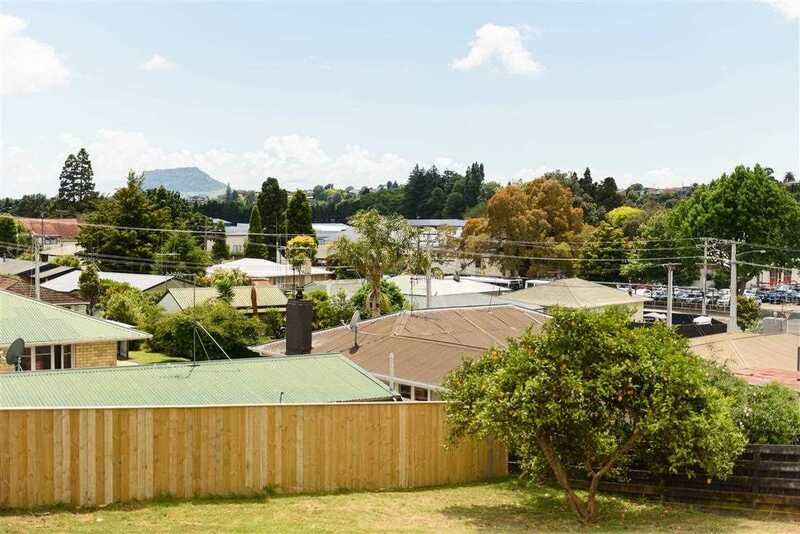 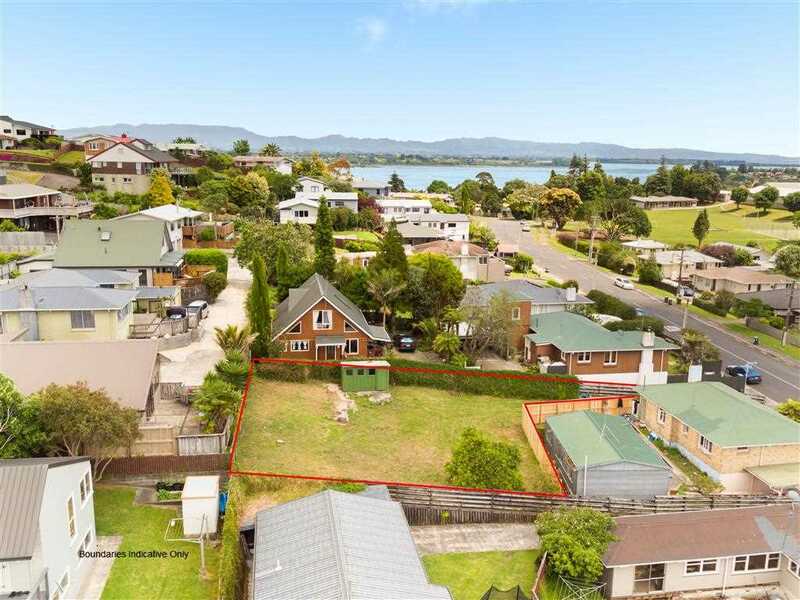 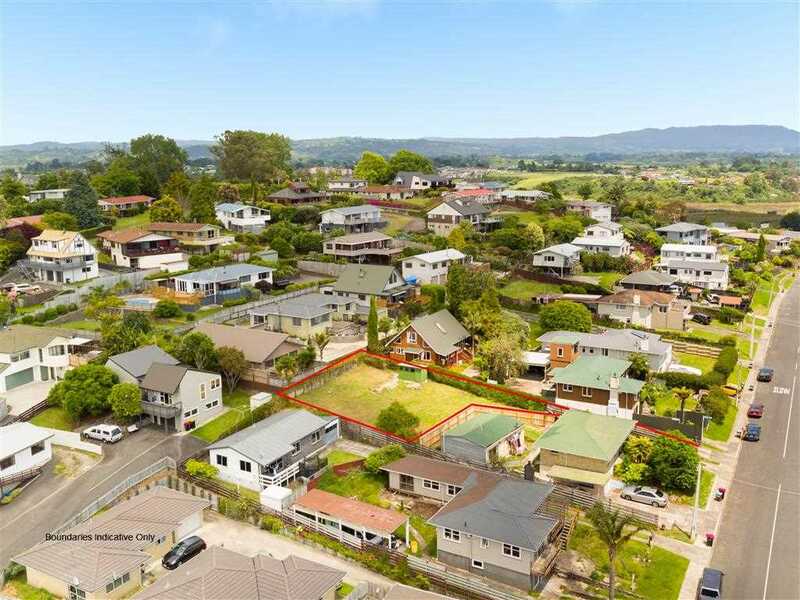 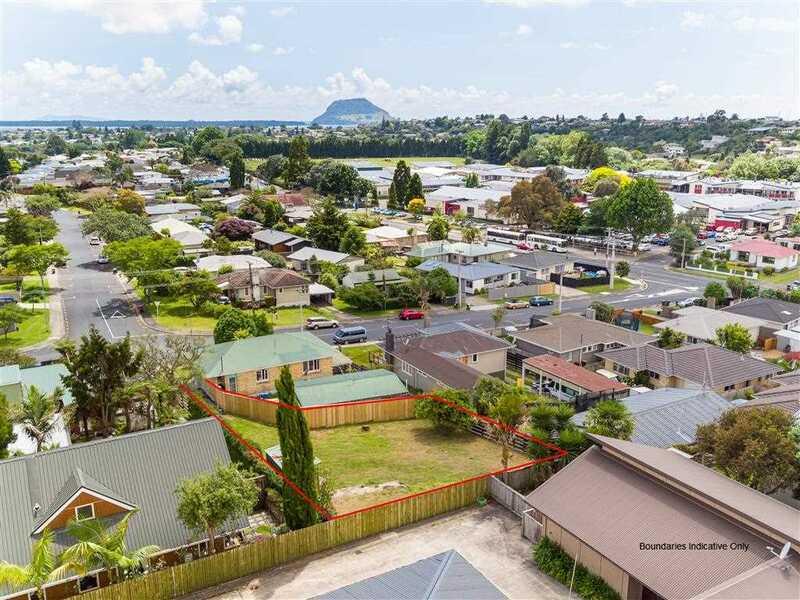 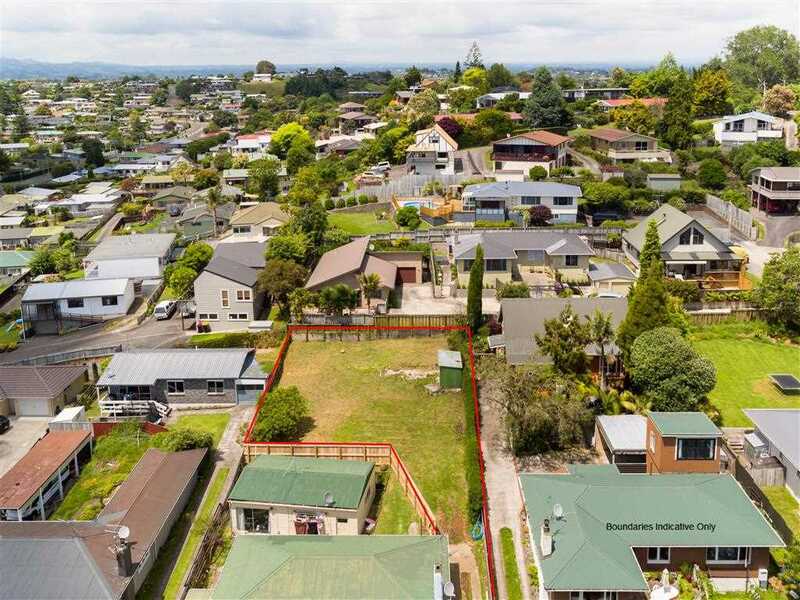 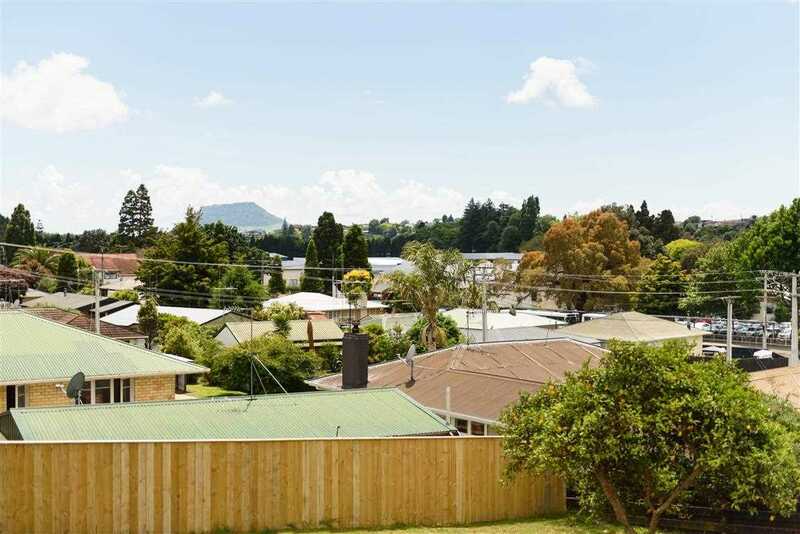 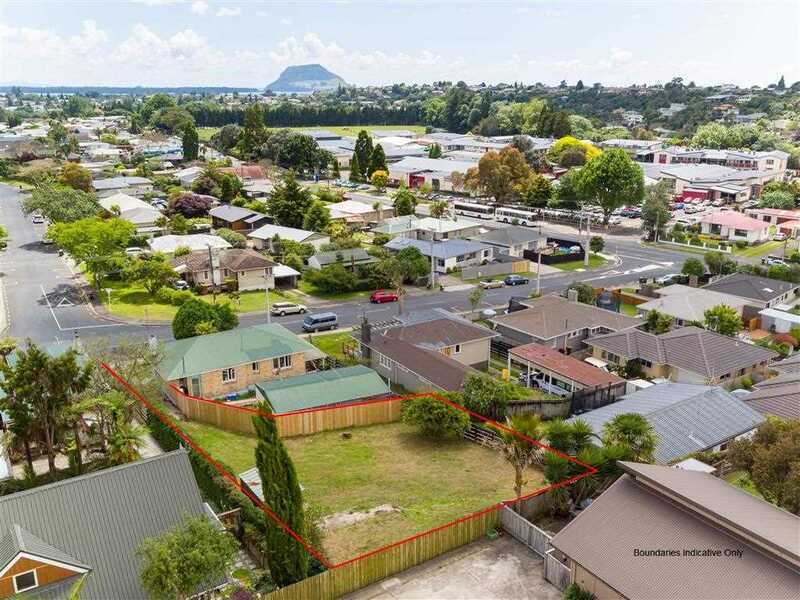 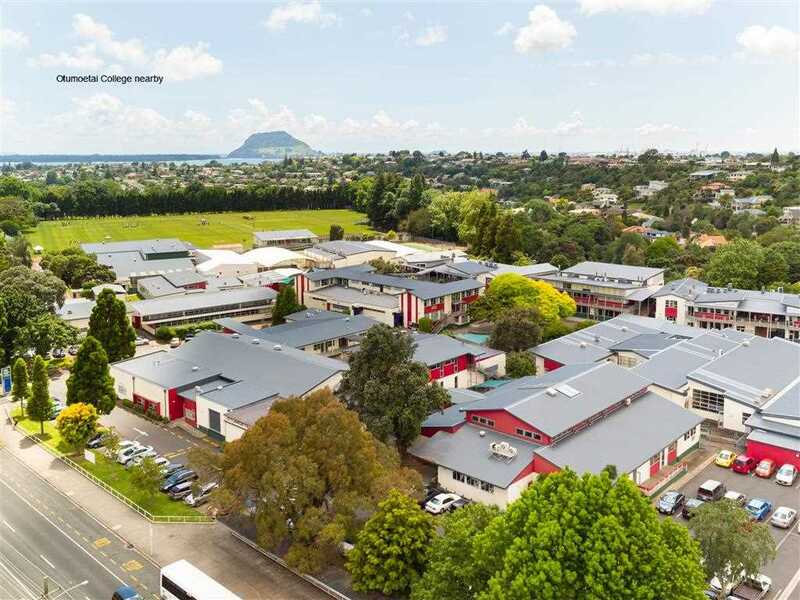 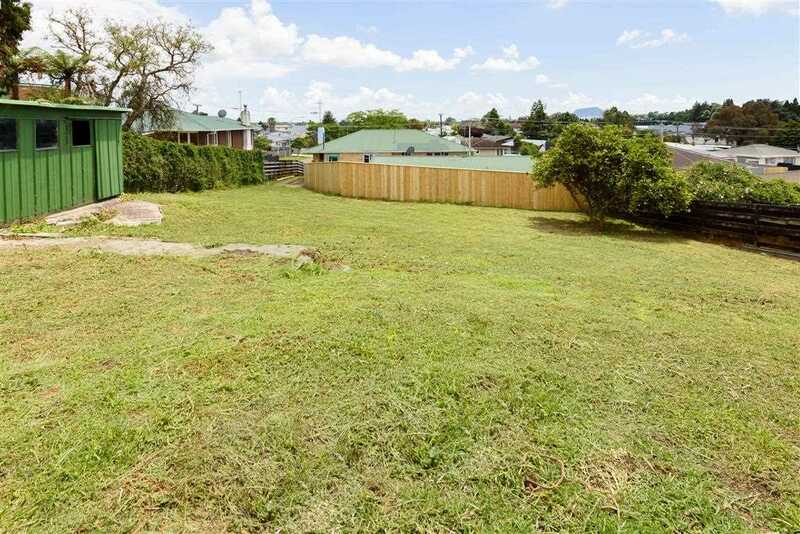 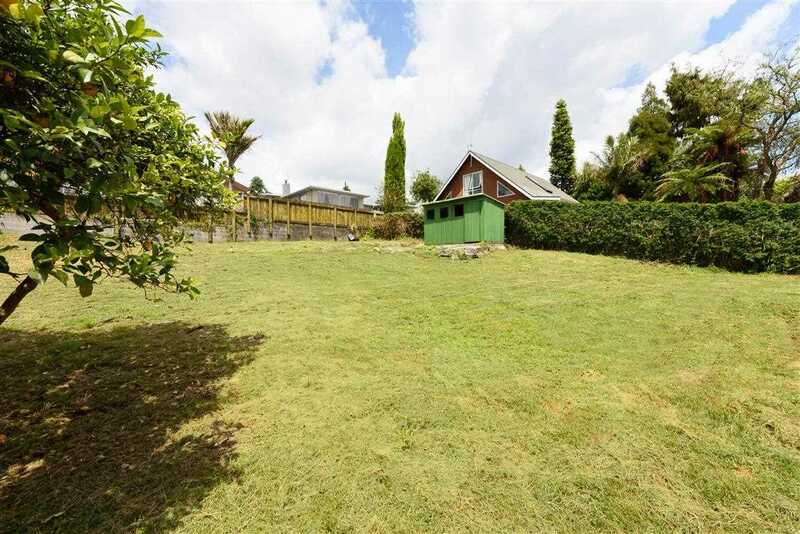 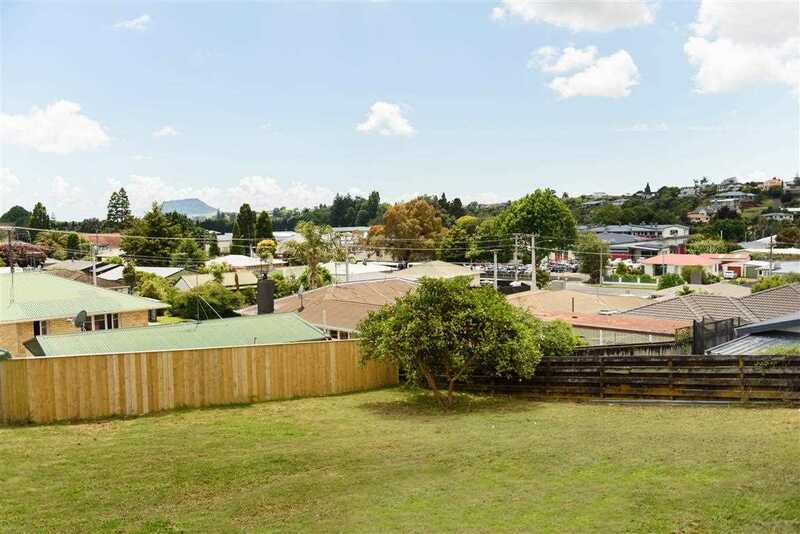 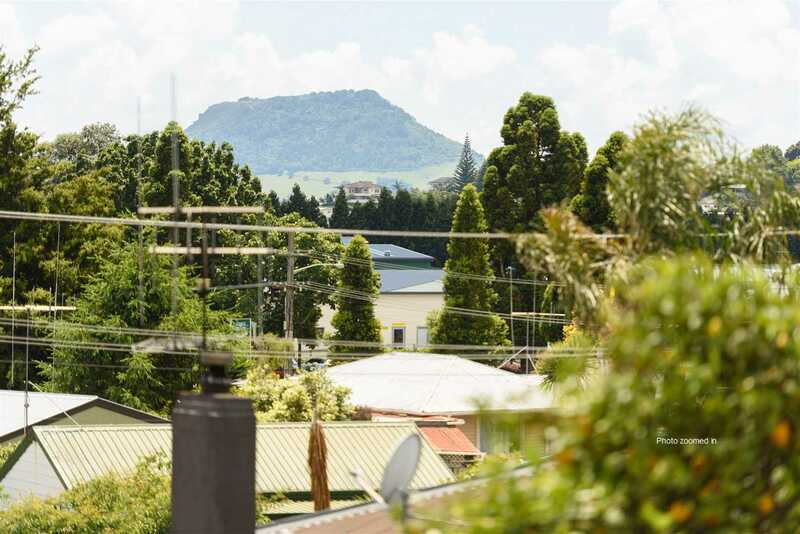 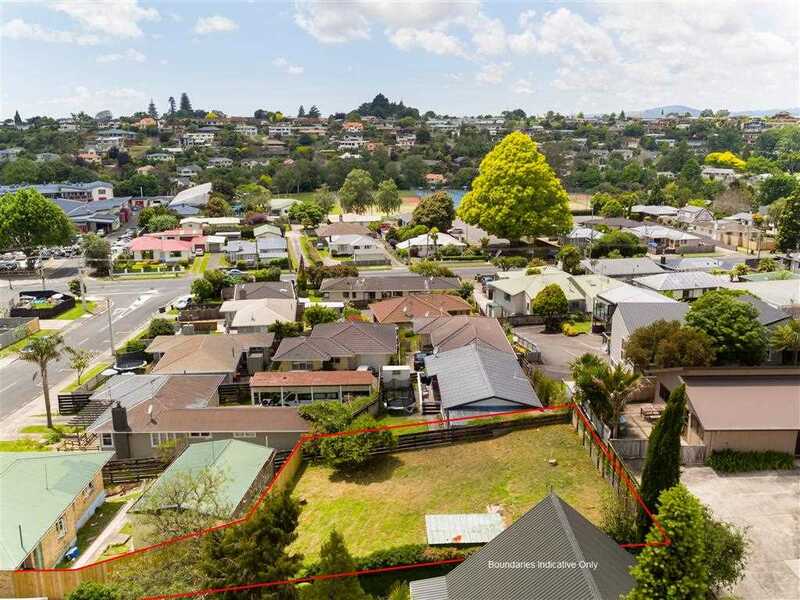 Located just a short stroll way from Bellevue Primary School, Otumoetai Intermediate and College and within easy access to Cherrywood Shopping Centre, Brookfield New World and the CBD. 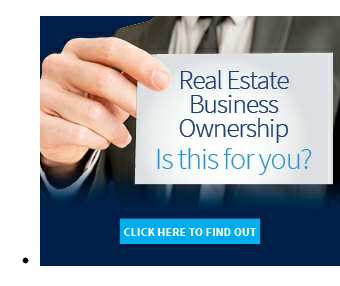 You have options to design your dream or relocate an existing dwelling. 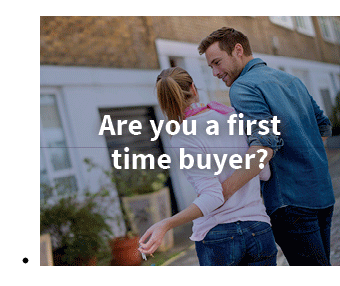 Don't miss this unique opportunity. 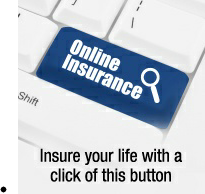 Flexible settlement options available! 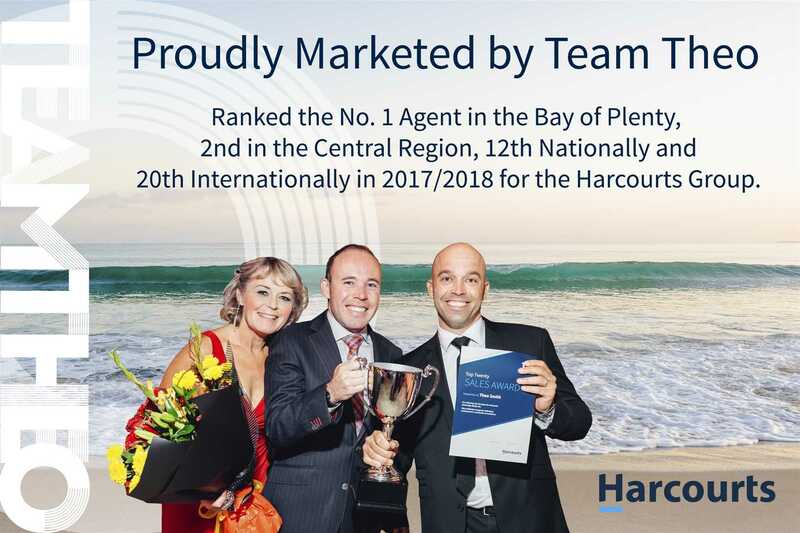 Call Team Theo today!